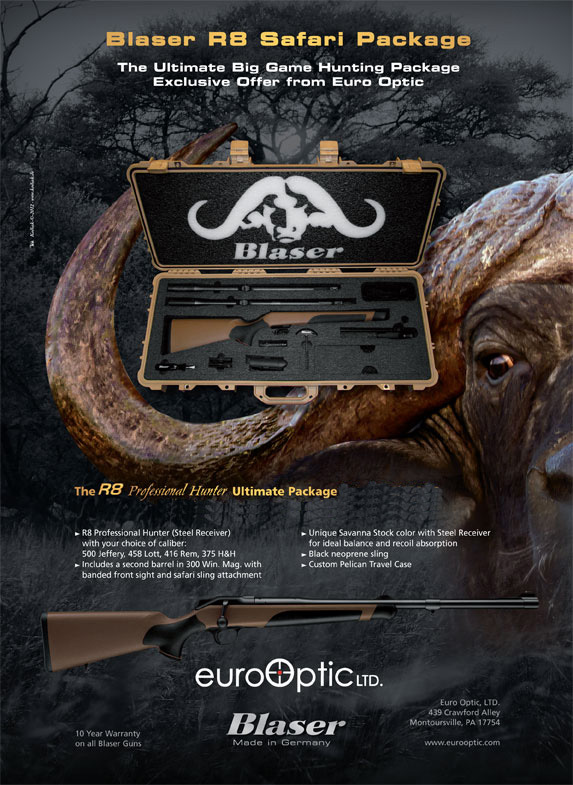 Beautiful and functional, Blaser firearms give hunters the edge they need to make each and every hunt successful. 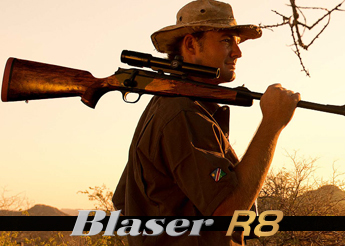 Blaser rifles are created for hunters by hunters. 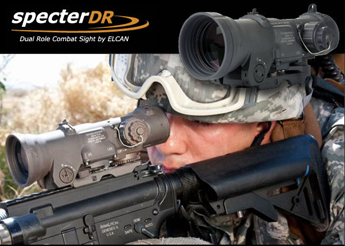 Each rifle is milled from a solid piece on high-end CNC machines to ensure durability. 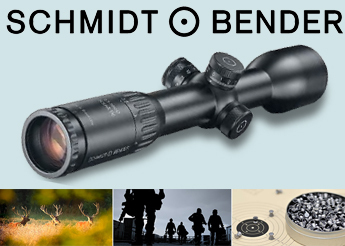 Blaser gunsmiths transform quality components of high-grade steel and precious walnut to create a truly stunning masterpiece. 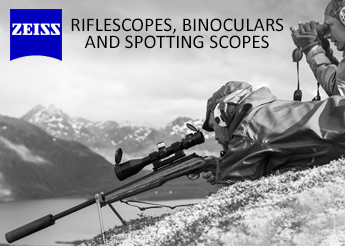 With 50 years of experience and continuing innovation, Blaser has mastered a deep appreciation of traditional craftsmanship coupled with modernized hunting improvements.